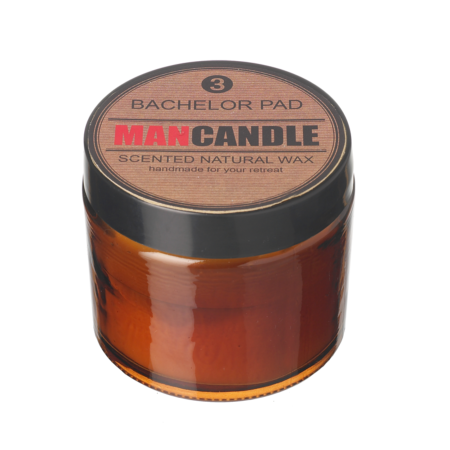 The mighty man candle will be a true testament of masculinity! This scented natural wax candle will give off a subtle scent perfect for a man who enjoys aromatic candles but doesn't want something too strong! Open field fragrance - burn time 23 hours.